YWCA Canberra’s Housing Support Unit works to prevent homelessness in the ACT by providing affordable housing, supported accommodation, information and referrals to families who are homeless or at risk of homelessness. We support families to access and sustain secure, affordable and independent housing. We work with a range of vulnerable families who have experienced homelessness and are living in transitional housing. Currently, within our client group there are over 30 children, including babies aged 6 months old and teenagers. The festive season can be a time of added pressure for families, particularly for those already doing it tough. These holidays, we wanted to provide these families with a fun outing – a commonplace trip for many children during the school holidays, but something which many of these young people aren’t able to access due to financial constraints. 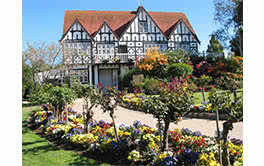 A favourite destination for Canberrans since 1979, Cockington Green offers a delightful display of meticulously crafted miniature buildings set within beautifully landscaped gardens. 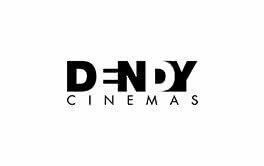 Located in the Canberra Centre, Dendy Cinemas offer the latest in cinema technology and over 1100 luxurious seats spread over 9 screens, including 2 Premium Class Cinemas. 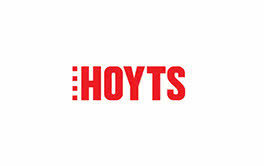 Relax and unwind at Hoyts Woden, with eight digital screens and where every seat reclines! HOYTS Woden is also home to the only Ben & Jerry’s Scoop Store in Canberra. 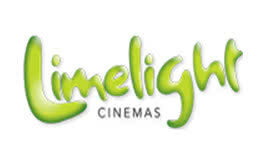 Limelight’s philosophy is built on a love of movies, and a desire to make movie going more fun and more affordable. Limelight Cinemas very generously provided all of our young clients a chance to view a special Christmas movie and meet Santa. 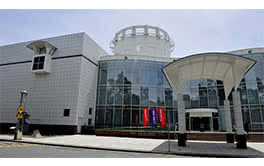 The National Dinosaur Museum is one of Canberra’s premier tourist attractions, housing the largest permanent display of dinosaur and other prehistoric fossil material in Australia. 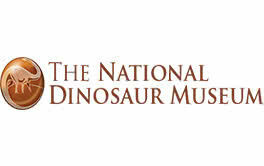 We were blown away when the National Dinosaur Museum donated 12 family vouchers for our Housing Support Unit. 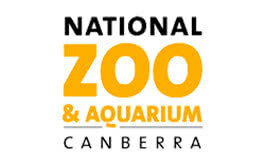 The National Zoo & Aquarium is located just five minutes from the centre of Canberra. Visitors are treated to a variety of native and exotic animals, as well as the largest inland saltwater tank in Australia. A Canberra institution for over 20 years, Questacon strives to promote a greater understanding and awareness of science and technology, making the experience interactive and fun for all! Located in Fyshwick, Skate Nation is Canberra’s only roller skating rink! As well as general skating, Skate Nation offers Learn to Skate, SkateFIT, parties, events, discos and school holiday programs. Zone 3 is a completely interactive laser tag adventure. 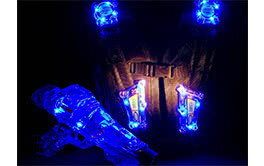 With computerised vests and a handheld laser, have a blast by zapping opposing players and base stations within the playing arena. Zone 3 offers fun-packed birthday parties, Christmas Parties, corporate events and team bonding sessions.